Police allegedly found suspicious items in the home of the son of one of the missing women. Authorities in Mendoza province are investigating the disappearance of two Israeli tourists. 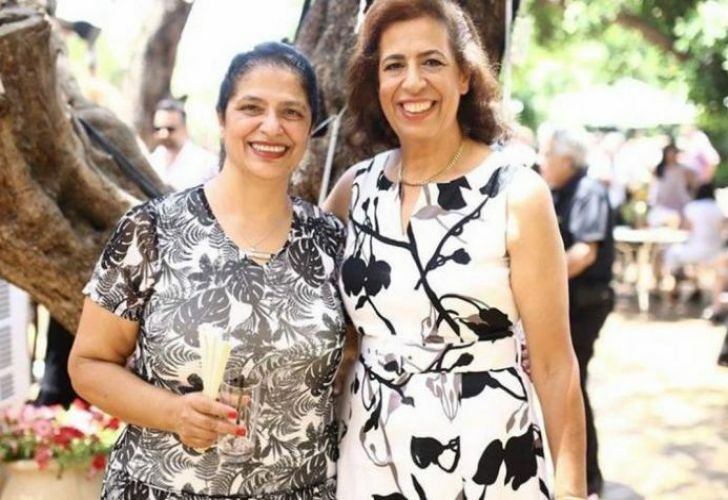 Pyrhia Sarusi, 63, and Lily Pereg, 54, were last seen in Mendoza on January 11. Police told local media that Pereg's 36-year-old son Gil is being investigated on suspicion of involvement in the disappearance. Sarusi and Pereg had rented an apartment in Mendoza City, on Avenida España. 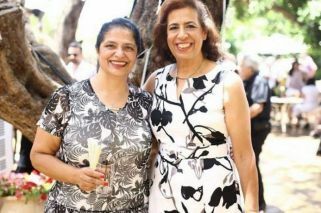 They last communicated with family members in Israel and Australia on 2.30 am on Friday January 11, but have not been heard of since. Gil Pereg lives in the area of La Puntilla in Luján de Cuyo and is president of a group of commercial societies in the Guaymallén municipality, which his mother founded in 2015. He was the last person to see the women before their disapperance, according to police. The man told investigators he saw the pair get on board a public bus in the hours prior to their suspected disappearance to return to the downtown area where they were staying. Police found suspicious items in his home, the El Sol newspaper reported.